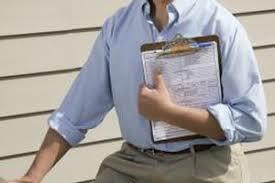 Sterling Heights Appraisal Service is the best place to call for your home appraisal needs. We have over 25 years experience in home appraisals and are locally owned and operated. Don't let our name fool you, we are happy to offer home appraisal services to the entire Metro Detroit Area including Wayne, Oakland, Macomb, St Clair and Livingston Counties. If you are looking for someone to provide you with an accurate assessment of what your property is worth than you definitely need to call us today. Our turnaround time is excellent, and we can usually have an appraisal back to you after our initial inspection within 48 hours. 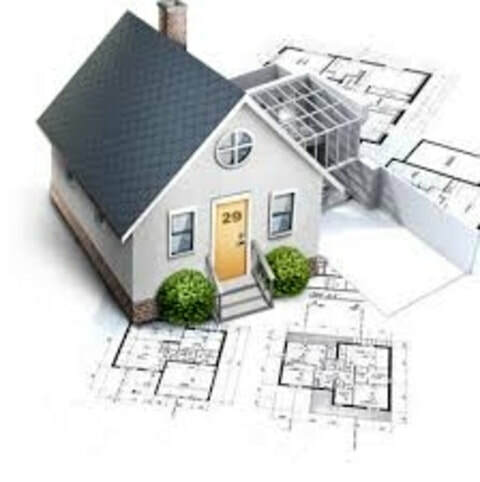 Sterling Heights Appraisal Service pricing is extremely competitive with all the other appraisal companies around, but is backed with over 25 years experience in the field. Most home appraisal companies cannot compete with the experience we bring to the table. There are many reasons why someone might need a Real Estate Appraisal: for Estate/Probate purposes, Divorce, Mortgage, Negotiations between Home Buyers and Home Sellers, Appeals of Real Estate Tax Assessments, Court Ordered, or even government acquisition of property. Whatever the reason is, you can be sure that Sterling Heights Appraisal Service will provide you with a fair, complete, and accurate home valuation. 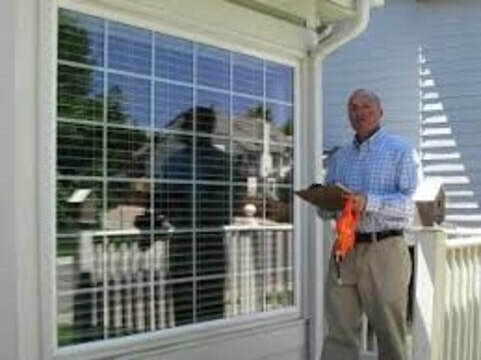 When you call Sterling Heights Appraisal Service you will be greeted by someone who is truly interested in helping you. ​Depending on the type of home appraisal, we will typically need to schedule a time to come to the home which we can schedule at the time of your initial call. In many cases, we need to come into the home for just a few minutes to see the condition, and amount of updates and upgrades your house has. Things like updated kitchens, bath's and flooring can go a long way and add additional value to your home. 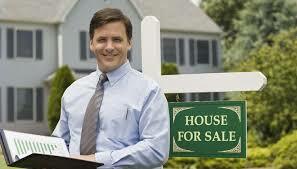 Some Real Estate Appraisals require that the appraiser take pictures of the home along with a street view. They will also take pictures of the homes that they will be using for comparables to your home. Depending on the type of home appraisal done, these photos may be included in the final Real Estate Appraisal that you will receive. After our appraiser finishes at the property, they will bring the information back to the office and get to work on the finished product. 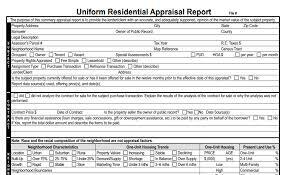 Typically the property appraisal process takes about 24-48 hours to complete but may be slightly longer should the home appraiser have a difficult time finding acceptable comparable homes. As you probably know, what determines the value of your home is what someone else is willing to pay for it. 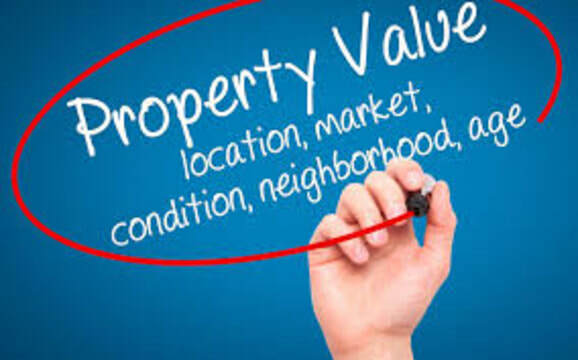 The appraiser is going to provide his or her professional opinion of what the property is worth. Since your home was probably not sold recently, the appraiser's job is to look at similar homes in your area that have sold recently. They will then make valuation adjustments up or down based on the differences in the recently sold home, versus your home. Typically the appraiser will use anywhere from 3-6 comparable homes that have sold recently in your neighborhood that are similar to yours. After making the adjustments, they will then average out these comparable homes to come up with an accurate home valuation for your property. These adjustments may be for differences in square footage, number of bedrooms, bathrooms, lot size, the age of the home, along with many more items. It is our job at Sterling Heights Appraisal Service to provide an accurate opinion of the value of the property that you have requested. We all know that some people are hoping for their appraisal to come in lower than they expect while others want it to come in as high as possible. Unfortunately, we are not always able to make every customer happy when it comes to the value we place on a home. Be assured our home appraisal will be an accurate assessment of the true value of the property . At Sterling Heights Appraisal Service, all of our appraisers are properly licensed with the State of Michigan and have undergone extensive and rigorous training to provide an accurate assessment of the value we place on any home appraisal. In addition to his Michigan Appraisers License, our Principal also possesses his State of Michigan Real Estate License as well as a Michigan Morgage License. 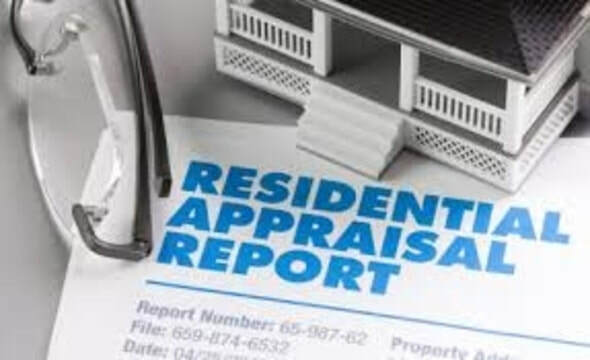 Sterling Heights Appraisal Service is pleased to offer real estate appraisals on the following types of properties: Single Family Homes, 2-4 Family Homes, FHA Single Family, FHA 2-4 Family, Condominium, FHA Condominium, Final Inspections, Land Appraisals, Drive by Appraisals, and Review Appraisals. There are probably hundreds of real estate appraisers scattered throughout the Metro Detroit Area to choose from. Many of the larger companies are nationwide appraisal companies who farm out their work to local appraisers on a contract basis. This may not always be the best choice because it is not always in the local appraisers best interest to provide quick and accurate service given they are just a contract worker. There are also a large number of appraisers who are new to the game and have not mastered their trade as of yet. At Sterling Heights Appraisal Service, we come with over 25 years experience providing residential appraisals to our clients. ​A large portion of our business is repeat customers who come back to us whenever the need arises. We are proud to say that due to our length of time in business, we have had numerous 2nd generation customers (parents referring their kids to us). It is also our goal to provide the best customer service in the industry. We hope you will see this from your first call to us all the way thru receiving your professional appraisal in a prompt manner. ​Sterling Heights Appraisal Service has an excellent reputation in the Metro Detroit Area and would like to have you as our next client. We are quite sure you will enjoy your experience with us as providing excellent customer service is our top priority. You are welcome to call us at any time with questions or to order your next appraisal. You can also fill out the form on this page and someone will contact you to answer questions or assist you. We want to thank the thousands of customers we have had over so many years and look forward to hearing from many of you again. Please call us today and let us know how we can help you. Need a Criminal Attorney? Contact Warren Law Group Looking for a Carpet Store in Westland Michigan? Give our friends a call. Plumbers at Five Guys Plumbing Westland in Westland, MI. Plumbers at Five Guys Plumbing Canton in Canton, MI. Plumbers at Five Guys Plumbing Farmington Hills in Farmington Hills, MI. ​Plumbers at Five Guys Plumbing Clinton Township in Clinton Township, MI. ​Plumbers at Five Guys Plumbing Warren in Warren, MI. ​Plumbers at Five Guys Plumbing Troy in Troy, MI.